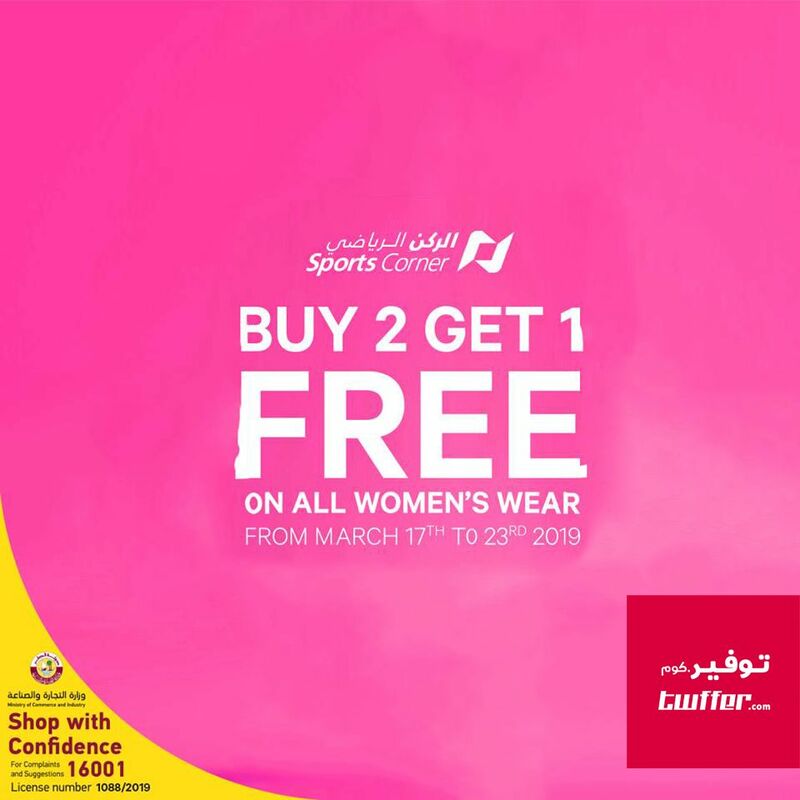 The magic of spring is all around with Buy 2 Get 1 free offer at Sports Corner and adidas stores on all women items. We are happy to receive your calls at 40362211. 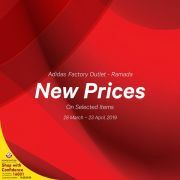 This offer starts on 20-03-2019 and ends on 23-03-2019.